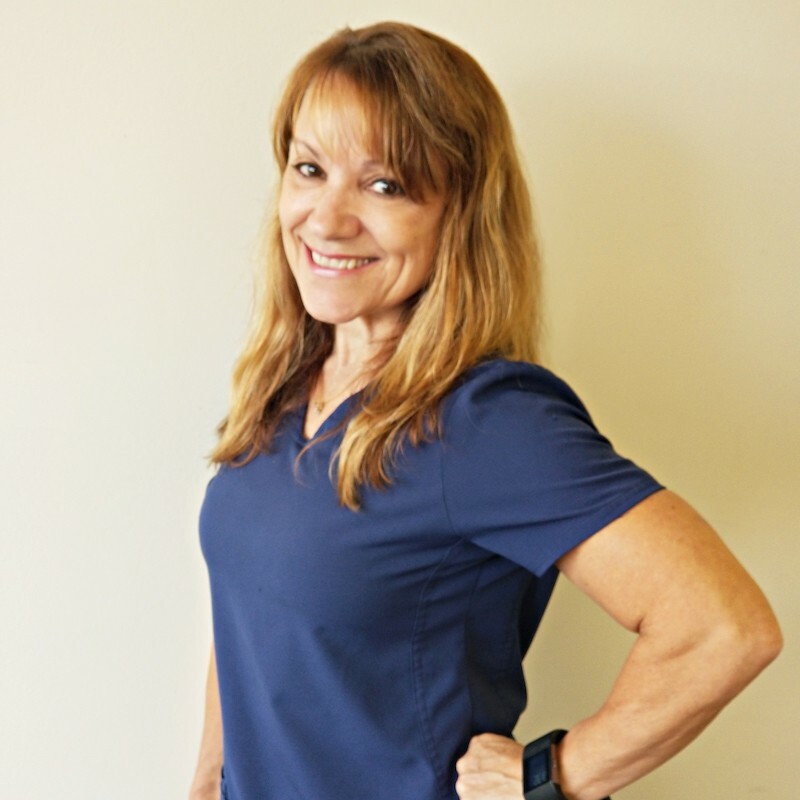 We are dedicated to helping improve your quality of life! 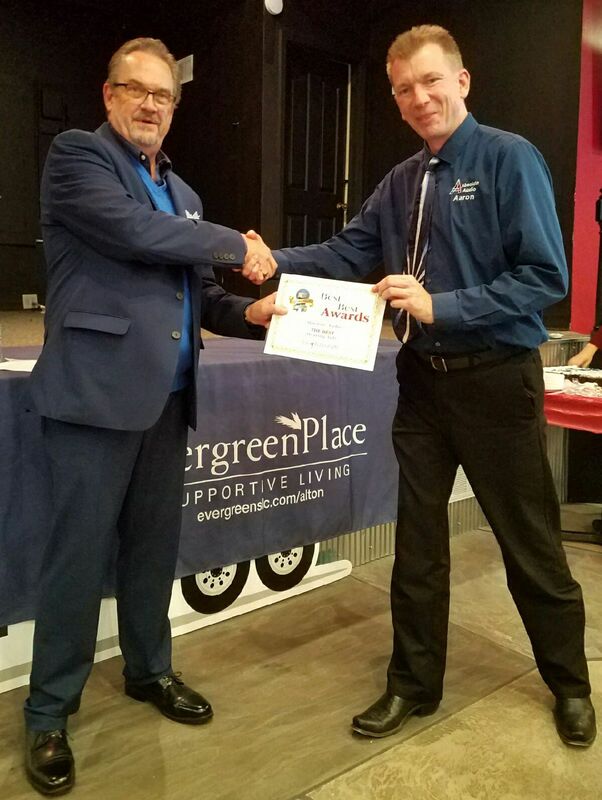 Since the year 2000 Aaron Gingrich has years been helping improve the quality of life for thousands of people across Illinois. 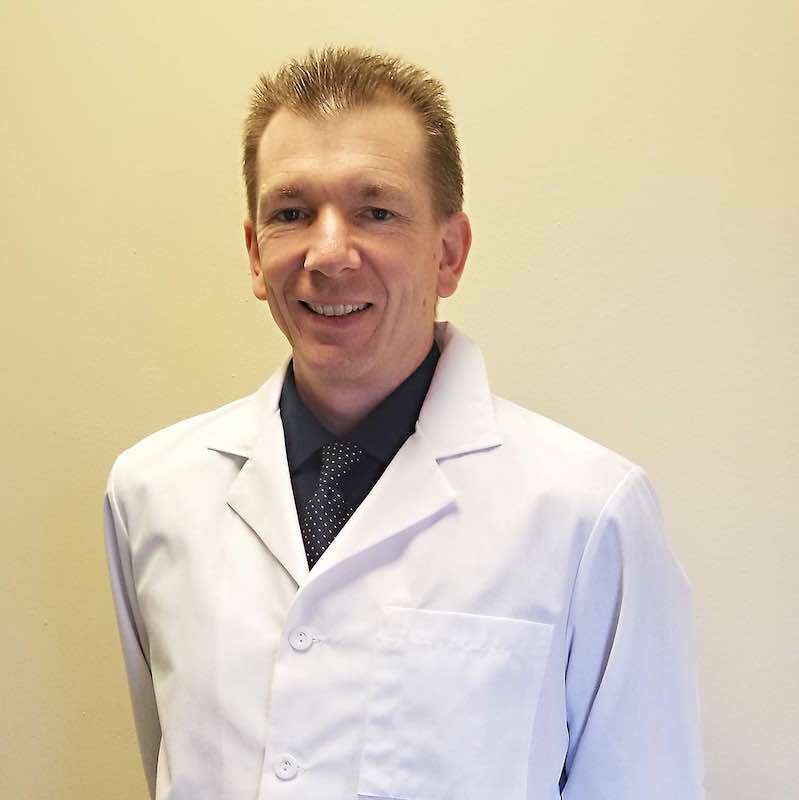 He is known for doing everything possible to provide a perfect transition to better hearing for his patients by evaluating their hearing deficit with the most state of the art testing and advanced assessment techniques. 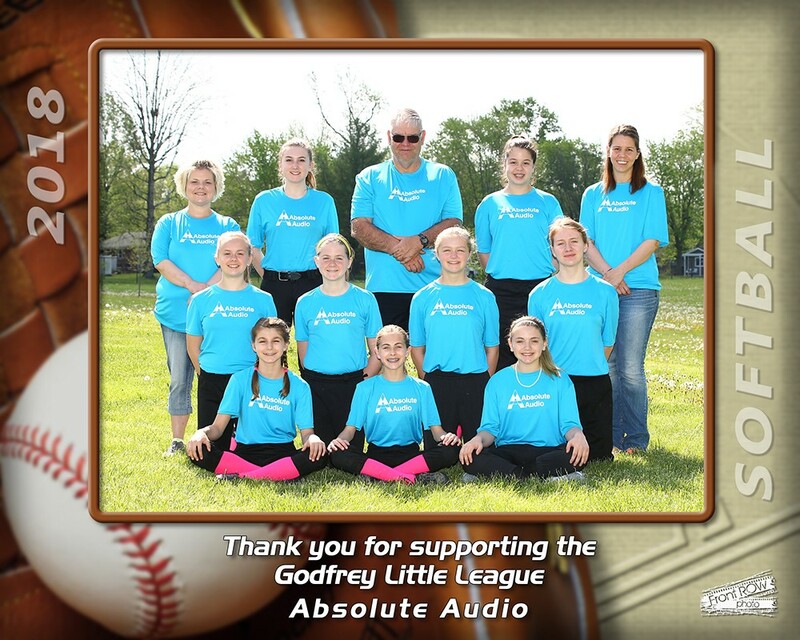 Offering the best hearing solutions in the business, Absolute Audio evaluates your hearing loss, individual lifestyle, and unique requirements before suggesting the absolute best solution for your individual needs. Winner of best hearing aid category goes to Absolute Audio. 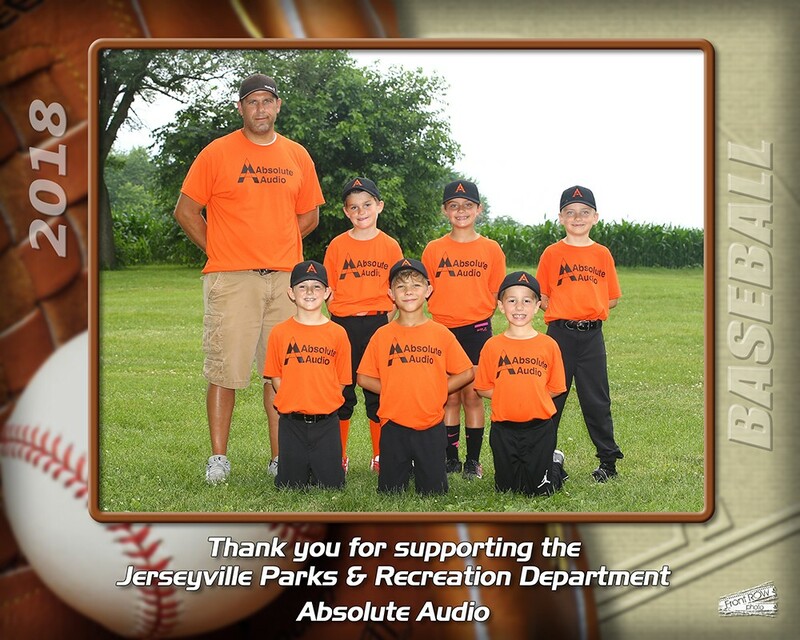 President and Founder Absolute Audio Inc.
Aaron is very active in several fraternal organizations, races radio control cars, enjoys shooting sports and gardening, but his favorite thing to do is help improve people's quality of life through better hearing. This has been his passion since the year 2000. He lives on a small farm just outside of Jerseyville with his two cats and two dogs and a small flock of chickens. 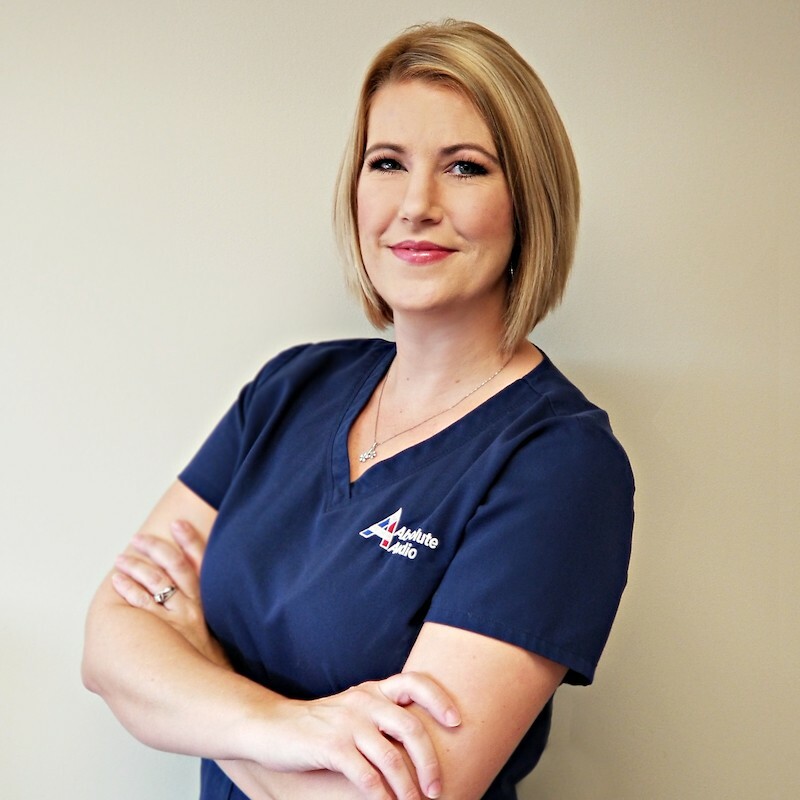 Brandy McCoy is a Licensed Hearing Instrument Specialist who has spent nearly a decade working in the community assisting those of all ages with hearing loss to communicate clearly and effectively. She obtained her Associates Degree in Sign Language Studies from Southwestern Illinois College and Bachelor of Science from Southern Illinois University. She enjoys spending time with her friends and family playing board games or watching movies, and is an avid reader in her free time. Brandy resides in Jerseyville with her husband, Chris, and their three children. 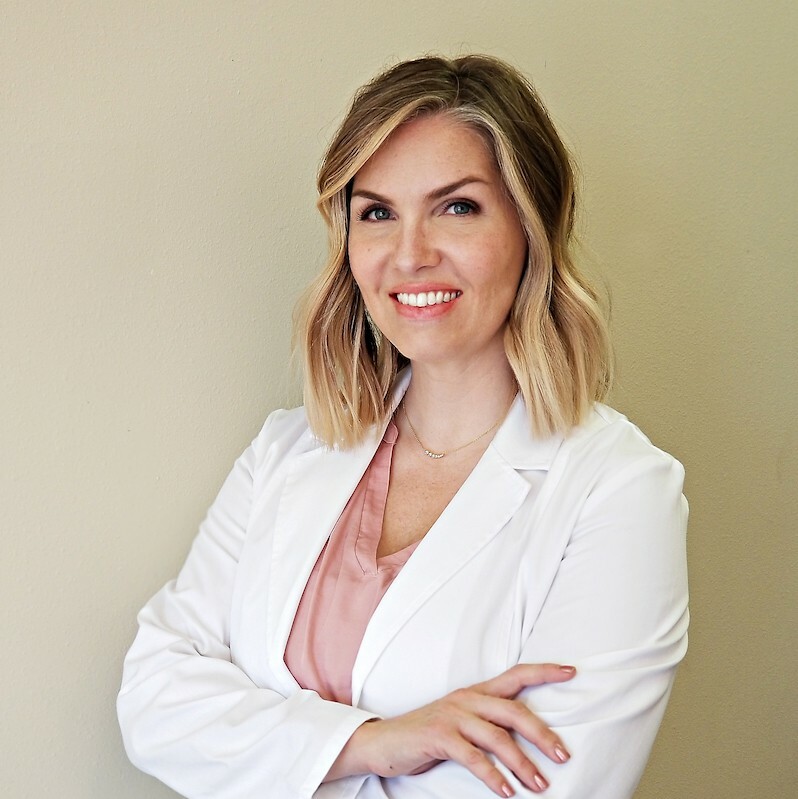 Dr. Donnelly was born and raised in Tulsa, OK. She completed her undergraduate studies at the University of Arkansas, received her master's degree from Auburn University, and her doctorate from Arizona School of Health Sciences.With many years working alongside Otolaryngologists, she has gained experience in the medical as well as hearing aid fields.Rebekah raises two children with her husband of 23 years and is active in her church. She enjoys horticulture and is passionate in her local opportunity of helping people hear better, but travels around the world. I have worked with Absolute Audio since the doors opened. I did not have any prior experience in the hearing health care industry but can say it has been a very positive experience for me. I have learned that it is not just about hearing better, it is an all around improvement with the quality of life. It makes people come alive to hear better, that to me is a gift. 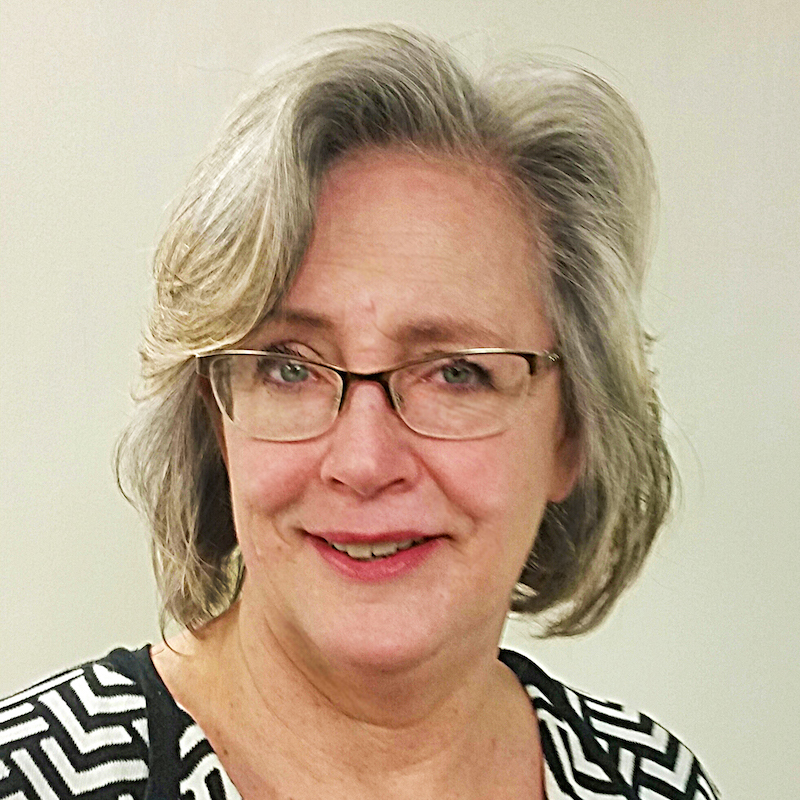 As a Patient Care Coordinator, I am committed to making sure that our patients' and their families' experience in our office is a positive one. I joined Absolute Audio in March 2016 and have 17 years of customer service experience. I enjoy getting to see patients' excitement when they hear things they didn't realize they were missing. I reside in Carlinville with my husband, Jason. We have 2 sons and 1 daughter. Outside of work, I enjoy consistently volunteering in the nursery at our church and spending time with family. 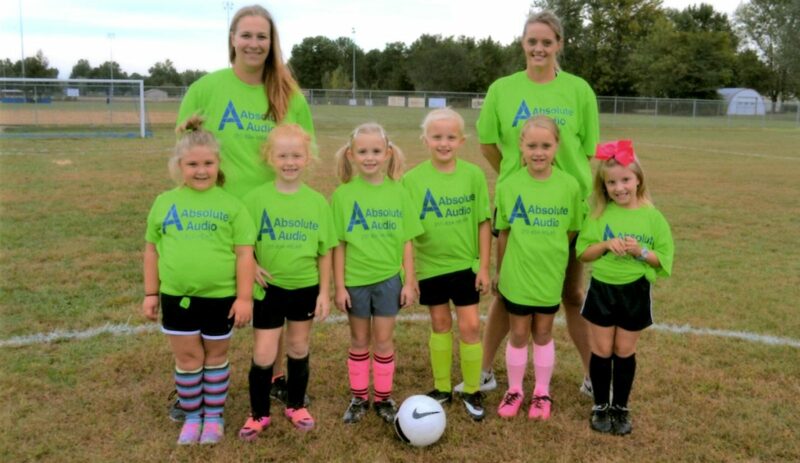 We are excited to support youth sports in our communities!